The Blind Factory’s latest addition almost has to be seen to be believed. Complete control of your motorised blinds from Manly to Mallacoota, Milan to Madrid – in fact, from anywhere in the world? 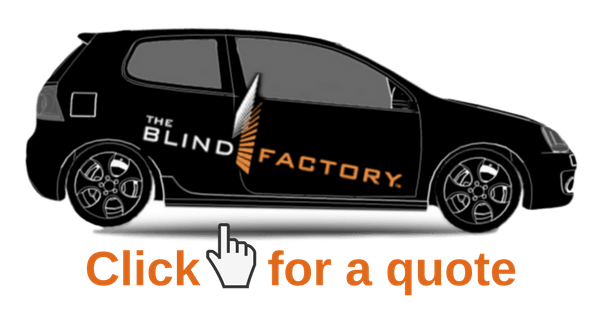 Meet The Blind Factory Hub. This nifty little device, hardly bigger than a smartphone, allows you to manage and control your Blind Factory motorised blinds at the touch of a button, whether you’re at home or abroad. 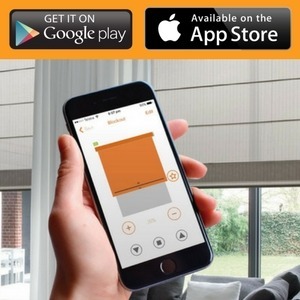 All you need is a home WiFi connection, your smartphone or tablet, and The Blind Factory motorised blinds connected to the THE BLIND FACTORY APP! Tired of your blaring alarm clock? Set a morning timer in the APP for your roller blinds and wake up with the sun, as your blinds rise – all without having to lift a finger. With The Blind Factor y Hub, you can “set and forget” your blinds with timers, or set Scenes which allow you to control multiple blinds with one button. Have you got mainly west-facing windows? Group them all into a Scene so you can lower all of them when that hot afternoon sun hits. The Hub is compatible with The Blind F actory 240V motors as well as The Blind Factory Lithium Ion battery operated motors – and it doesn’t stop there! You can also pair your Blind Factory motorised awnings to the App, for complete control both indoors and out. Have you ever left for work and realized your awnings are still down – and there’s a storm coming? 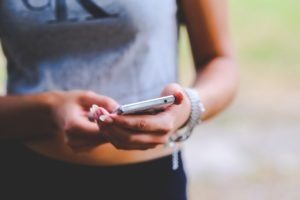 Not to worry – go to your smartphone and with just one touch, you can retract your awnings so they don’t get damaged. The best part? Motorisation and home automation from The Blind Factory doesn’t cost an arm and a leg. Forget spending time and money on a hardwired automation system that will see you spend thousands before even thinking about buying blinds. With The Blind Factory Hub and Lithium Ion motors, home automation has never been so affordable! ← What are dual roller blinds?